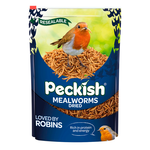 There as many birds in the sky as there are fish in the sea...and they all need special care and interest when it comes to their diet! 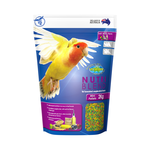 In Australia, popular pet birds and wild bird breeds include everything from canaries and budgerigars to cockatoos and macaws – and all require bird feed plus bird-friendly vegetables, seeds and more to live a thriving, birdie-ful life. 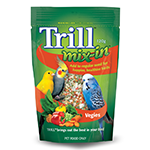 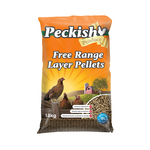 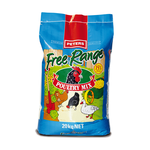 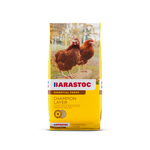 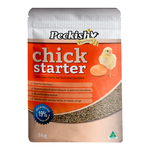 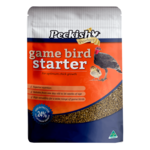 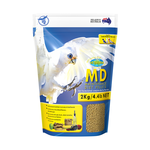 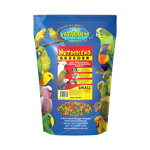 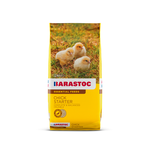 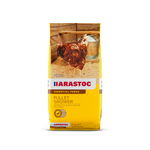 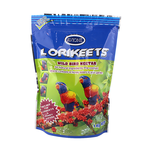 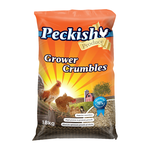 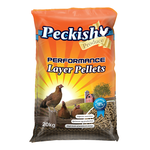 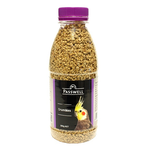 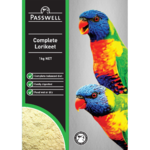 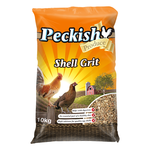 Bird seed is important for delivering vitamins and minerals; the addition of vegetables, fruits and leafy greens further supports your bird’s dietary requirements. 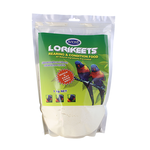 Some birds, such as rainbow lorikeets, also require nectar mix (usually a powder that can be mixed with water) to mimic their wild diet, while smaller birds can nibble on cuttlefish to help trim their beaks. 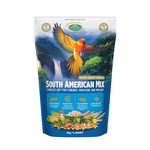 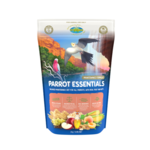 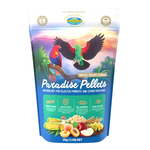 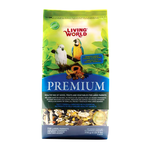 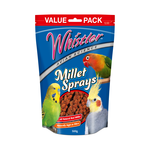 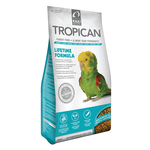 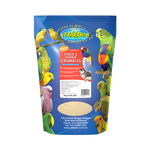 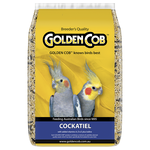 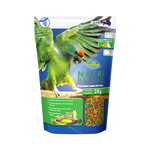 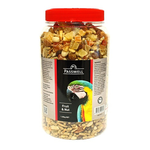 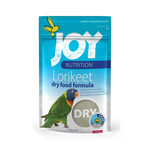 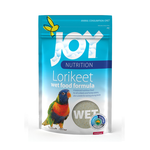 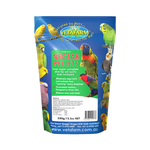 At Pet Circle, we sell specially formulated bird feed online, including parrot food, bird treats, nutritional bird pellets, crumbles, fruit and grain mix and so much more, so that your winged friends can get the best out of each and every meal.